The conference will also be attended by former presidents and international organisations. The conference will also be attended by former presidents and international organisations. 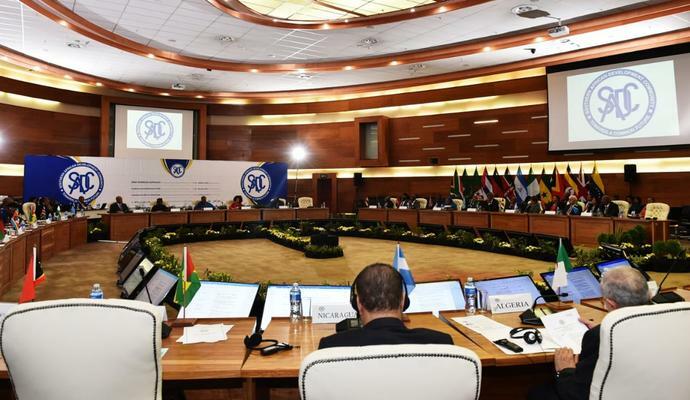 The conference is preceded by a one-day meeting of the SADC ministers and ministers from other participating countries and regions as well as civil society organisations and political party formations currently taking place in Pretoria.